For all water and outdoor activities including canoeing, kayaking, camping, hiking etc. 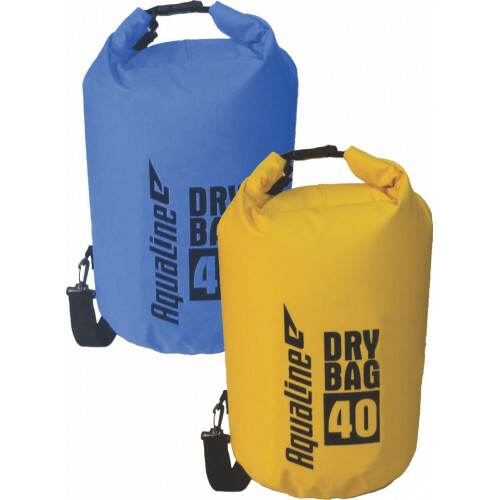 Size: 5 litres For all water and outdoor activities including canoeing, kayaking, camping, hiki.. Size: 20 litres For all water and outdoor activities including canoeing, kayaking, camping, hiking ..